You know your vehicle is going to need an oil change every so often. You know other things will wear down on it as well. Most people keep their vehicles long enough to put on new brake pads and almost everyone has to replace the tires at some point. When you’ve tested your tires and you know the tread is worn, head to the local auto repair shop in Philadelphia, PA to look into new tires. Here are some tips to help you make the best decisions. It’s impossible to know which tires will perform the best miles and miles down the road. The best way to tell is to read reviews from people who have those tires. Watch specifically for reviews from people that have a similar vehicle to yours to get the best read on the subject. 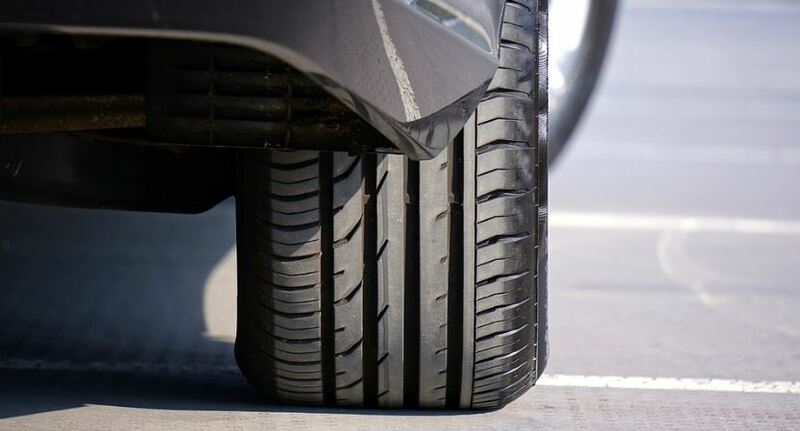 Cars often drive well on new tires, but you need to know how your vehicle will do on specific tires after thousands of miles. If you’ve ever purchased tires before, you know they’re costly. If you know the life in your tires is coming to an end, start watching for rebates on tires from the manufacturer you’re eyeing. Top brands often offer discounts through rebates on their tires. You’ll want to swap out your tires when the time is right according to the rebates, if at all possible. If you have a good relationship with your auto repair shop, notify them that you are looking and they can keep an eye out for those deals as well. You assume when you get tires that they are actually new, however that’s not always the case. Just because the tires haven’t been used before doesn’t mean they’re new. They could have sat in a warehouse, exposed to extreme hot or cold temperatures for months before they made their way to you. Check the four-digit number on the side of the tire to learn when it was manufactured before you drive away. If the tire isn’t brand new, ask where it was tored. It doesn’t pay off to buy tires of a lower quality just because you want to save money. If it’s all you can afford, then you might not have any options. But if you have a good budget, use it because it will lead you to a more responsible outcome. Good tires cut back on gas usage and bring a lot of other benefits to your vehicle. If you need help from a Philadelphia, PA auto repair shop to choose new tires, Schafer’s Auto Center is here to help. The experts at SAR can take a look at your tires and let you know when they need to be replaced. We can also make recommendations as to what you should get as replacements based on our experiences and your budget. Give us a call at (215) 755-1270 or stop and see us at 1924 S Columbus Blvd, Philadelphia, PA 19148.